As I am writing this, tractors are busy in the fields and there is a wonderful smell of summer in the air. Haymaking in June and July is a real treat from recent years, it certainly beats sinking in the mud! 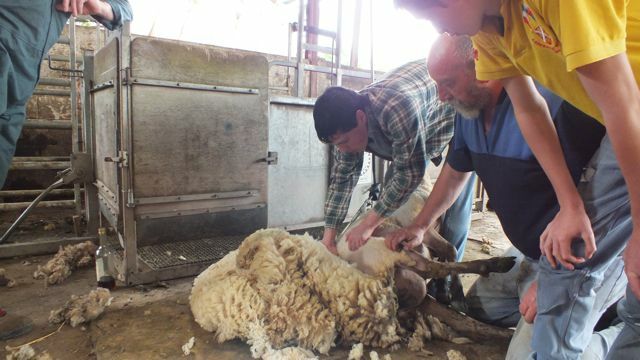 Our sheep are more comfortable in the heat now thanks to the students who attended our Sheep Shearing Courses this year. 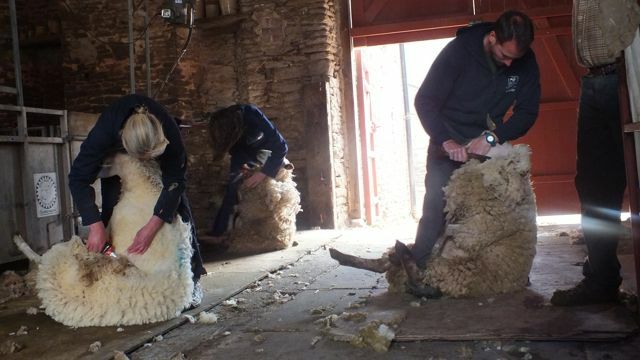 Shearing has now been completed on both farms and will also minimise the risk of fly strike (maggots) on the sheep and finding the sheep cast (on their backs). 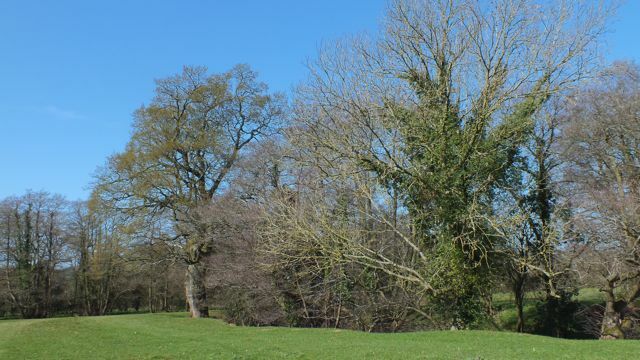 Wildlife courses have also been very popular this summer and we feel honoured to have a Highly Commended in the RSPB Telegraph Nature of Farming Award this year. We’ll be proudly accepting the award at the forthcoming Royal Welsh Show in Builth Wells, also our annual family trip out. 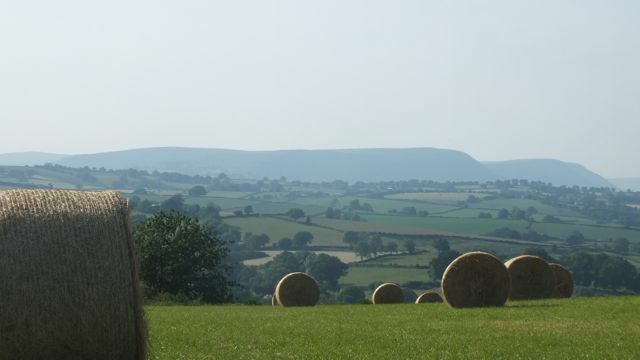 We hosted the Gwent YFC rally on our Skirrid Farm in June. Not only is the YFC a fantastic youth organisation, it is probably the largest rural dating agency in the UK – and it certainly worked for Jim and me. This year we are celebrating 70 years of Abergavenny YFC and it is lovely to see our son enjoying it as much as his parents and grandparent did before him. 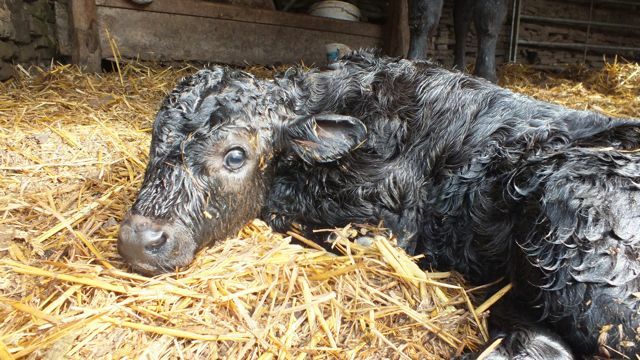 Farming is all about tradition. 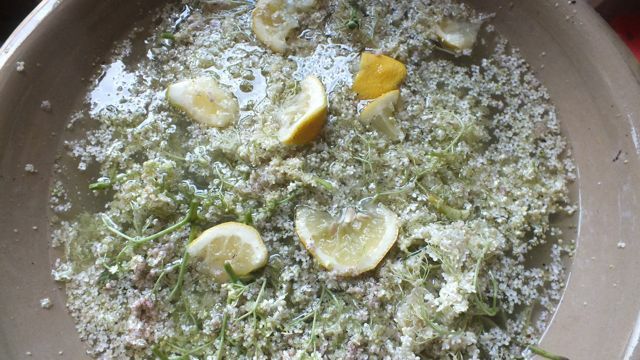 On a final note, if you haven’t done so already, why not make some elderflower cordial. Simple and delicious. Enjoy the summer and remember that local honey is a great remedy for hayfever. Our busy bees are loving this weather! For any information on courses or if you just want a chat! Feel free to e-mail me direct via our website.